By Renaud. 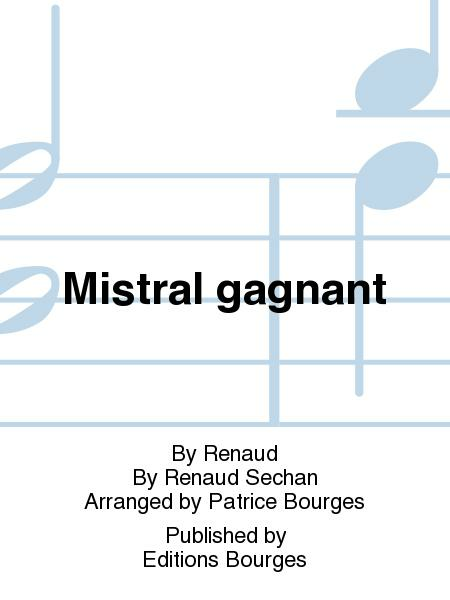 Composed by Renaud Sechan. Arranged by Patrice Bourges. For piano solo. This edition: French Edition. Varietes. Crock Music. 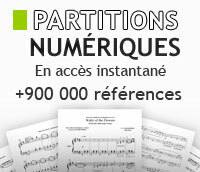 Piano Arrangement. French Pop. Level: Medium. Sheet Music with lyrics. 2 pages. Published by Editions Bourges (French import).